Some scribbles and studies for fun. 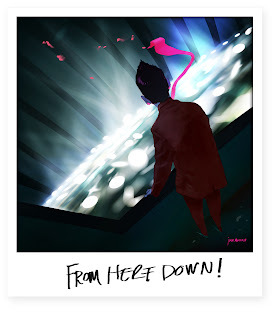 A little something :) a quick break from zombies and space monsters. I have been pretty busy, but I wanted to get a quick sketch out of another passenger. 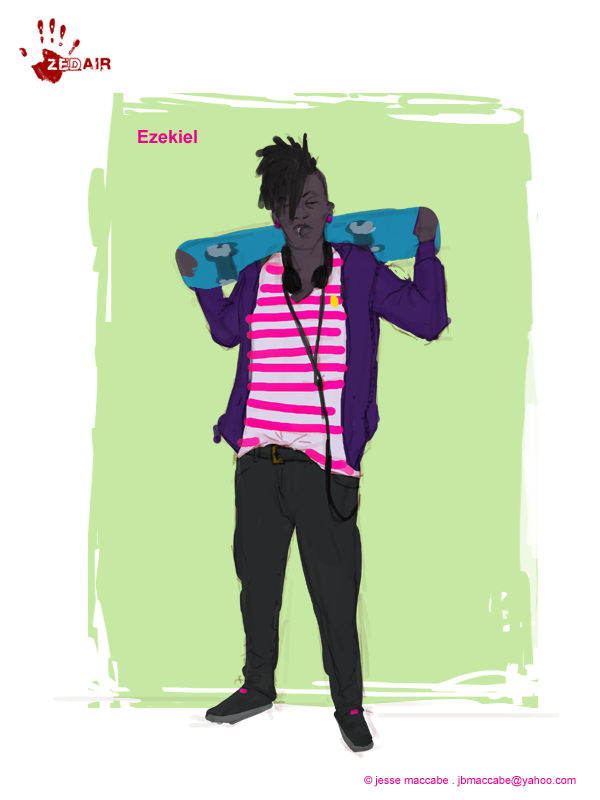 Ezekiel aka "EZ" is a skateboarder from Cali who happen to be on zed air.... When I have some time I will do a finish.